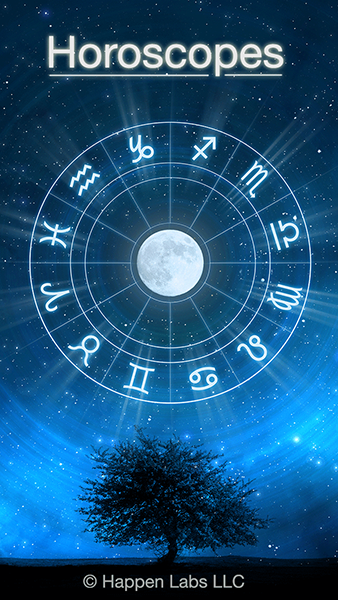 Our professional astrologers provide the most accurate horoscopes for your zodiac sign. Period. 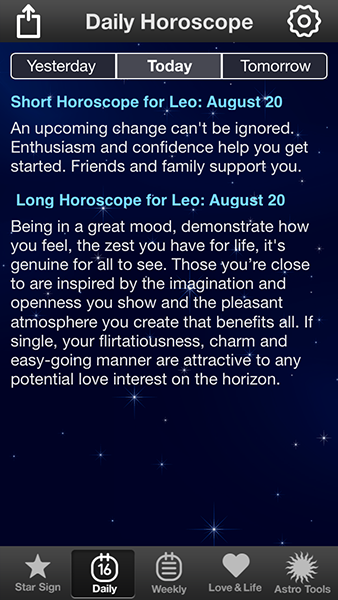 You can look back at yesterday’s or forward to tomorrow’s horoscope! 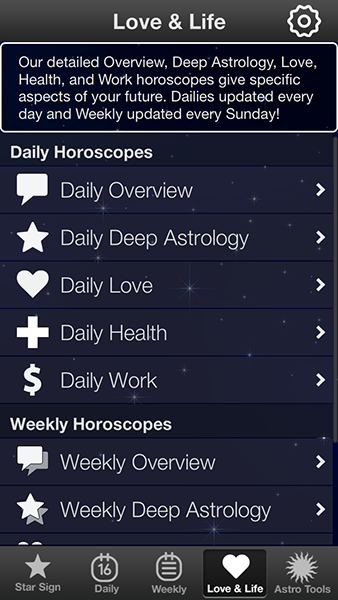 In addition to our Daily and Weekly horoscopes, get specific readings for Love, Health, Work, and a Deep Astrology reading. 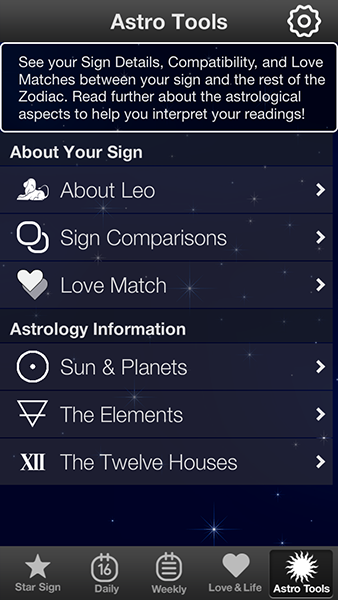 Discover some special insights which will help you better appreciate the strengths and challenges of love using Sun sign compatibility. See information about the Sun, Planets, Houses, and Elements to help you interpret your readings. 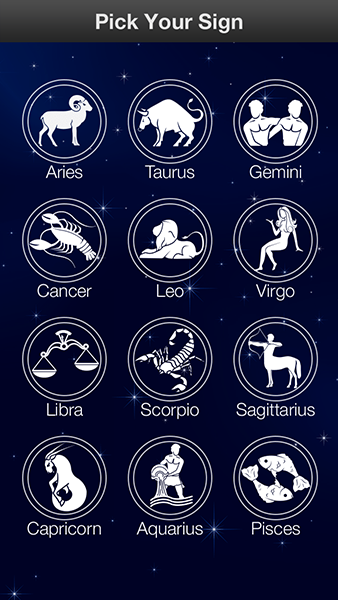 See why we are the top rated 5-Star Horoscopes App on iTunes and Google Play! 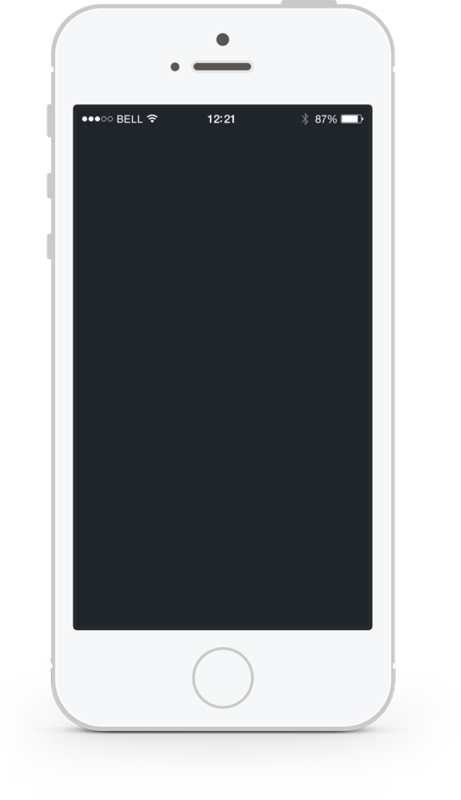 Copyright © 2014 by Happen Labs LLC.